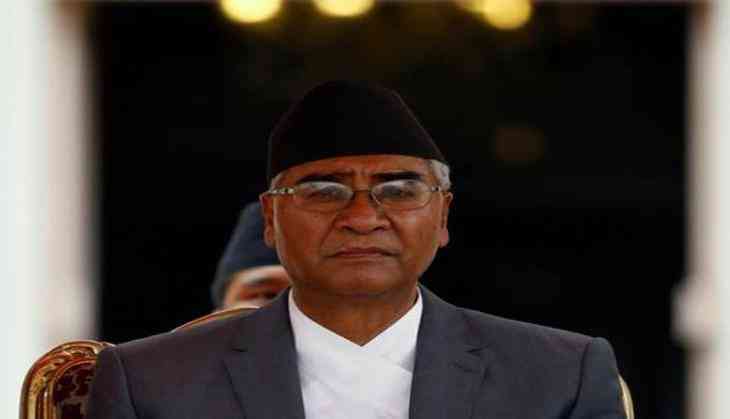 Nepal Prime Minister Sher Bahadur Deuba has hinted at postponing the polls if it helps in ending the constitutional deadlock. Deuba said that he will be talking to top political leaders on this issue of postponing polls in Provinces 2 and 5. Prime Minister Deuba had called a meeting of the top leaders of three major parties-the Nepali Congress, CPN-UML and the CPN (Maoist Centre) on Tuesday to seek their advice whether to postpone the polls Provinces 2 and 5, if that paves the way for the Rastriya Janata Party-Nepal (RJP-N) to join the elections. The RJP-N yesterday took to the streets, burning tyres, shutting down marketplaces and obstructing vehicular movements in Tarai districts as the government had failed to address its demands. There are fears of violent activities in Tarai districts if the government tries to push the elections as the RJP-N's had announcement to launch protests against the government in the region. Citing a source, the Kathmandu Post reported that the proposal about postponing the elections was just an idea the prime minister had floated during the meeting but he did not make any formal proposal it. The NC-Maoist Centre alliance is scrambling to find a way to convince the agitating party to join second phase of local elections as the polls are just two weeks away. The opposition CPN-UML Chairman KP Sharma Oli said their party has rejected the proposed idea of the Prime Minister about the possibility of delaying polls in Provinces 2 and 5 for a few days if the RJP-N agrees to join the process. "The ruling alliance is not sure whether it wants to defer polls or it indeed wants to hold them. Elections have been postponed earlier also. We have to stick to June 28 date," Kathmandu Post quoted Oli as saying after the three-party meeting at Speaker Onasari Gharti's office in Singha Durbar. Maoist Centre leader Barsha Man Pun said the government will try to work out ways to accommodate RJP-N's demands and consider poll deferral if it to make a commitment in writing that they will join the polls.